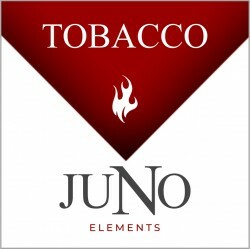 Juno Ultra Portable Kit is a new all in one system that is simple and satisfying for beginners and advanced users. Presenting a draw activated firing system with a 380 mAh rechargeable battery and three included prefilled 36 milligram strength 1.6ml Juno Pods. Featuring a sleek black chassis that balances a streamlined design with high visibility in regards to viewing the pod reservoir, the Twelve Juno measures 109mm by 18.5mm by 10mm fully assembled. Integrating a convenient plug and play pod system, the Twelve Juno features a proprietary dual 24K Gold Plated pin connection between the battery and the pod. 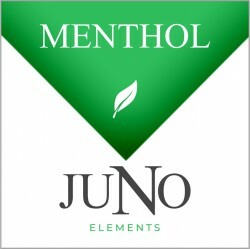 Each Juno Pod features a 1.6ml prefilled capacity, and is mated to the voltage based output excellently with a rated atomizer resistance range of 1.3 to 1.5 ohms. The e-liquid within each pod measures 36 milligrams in nicotine, providing a stronger experience as compared to the competition. 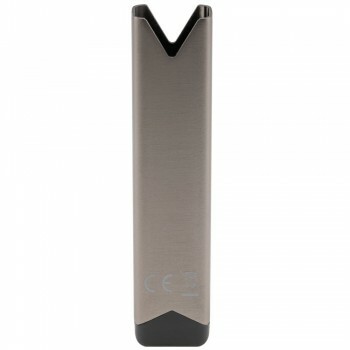 Battery life also features a slightly extended range as compared to similarly sized competition, measuring in at a maximum rated capacity of 380 mAh with a 800 mAh maximum charge rate. LED light indication provides instant feedback as to the state of the battery life. Providing a package that includes three, extra strength prefilled pods perfect for users that require a higher level of nicotine, Twelve's Juno Ultra Portable Kit positions itself as ultra small form factor system with extra punch.